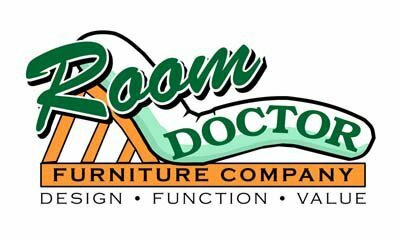 Room Doctor Furniture Company in State College PA. The Room Doctor Furniture Company was founded in the year 1989 by founder Tom Meade in Pennsylvania. 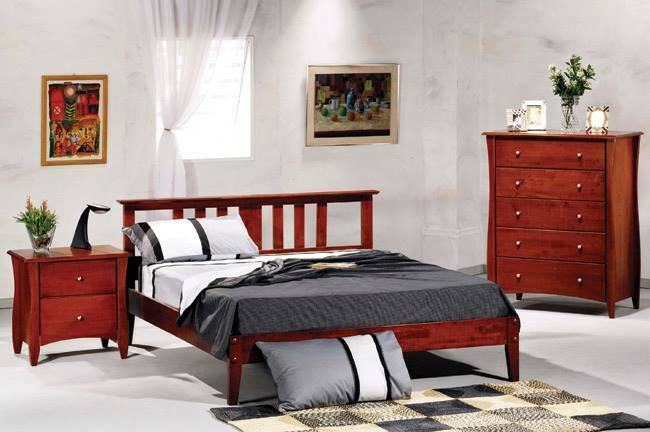 The Room Doctor is a designer, manufacturer, distributor and retailer for bedroom furniture. Their mission is to produce low-cost furniture that provides the best value for their customers in the Pennsylvania area. 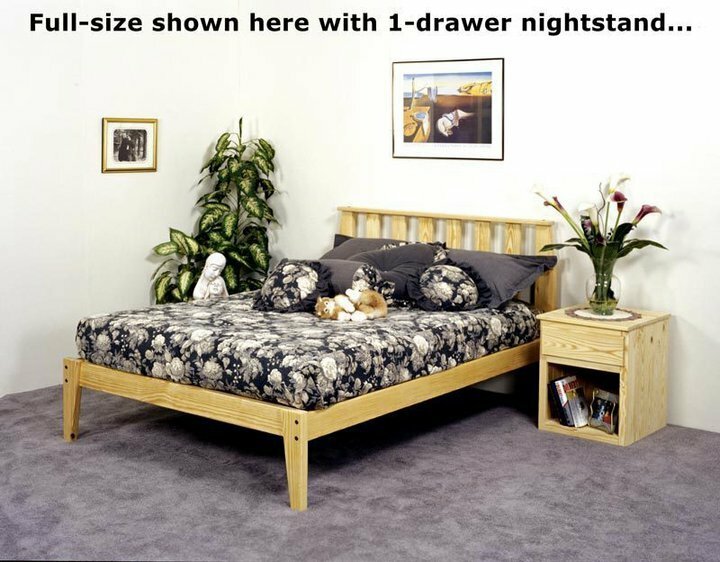 Their goal is to also provide the best bedroom solutions that support a healthy home. The Room Doctor believes that social responsibility is essential for creating a strong as well as a vibrant community, which is why all of their products are environmentally friendly. Their collection features products which have been produced with low toxins and they are also guaranteed to be chemical free. The Room Doctor also claims to be the most affordable furniture shop in the United States. They offer a wide product collection, which includes a wide variety of furniture pieces for the bedroom including natural and organic latex mattresses with Vita Talalay inside, bunks and lofts, platform beds, as well as shelving and storage systems. 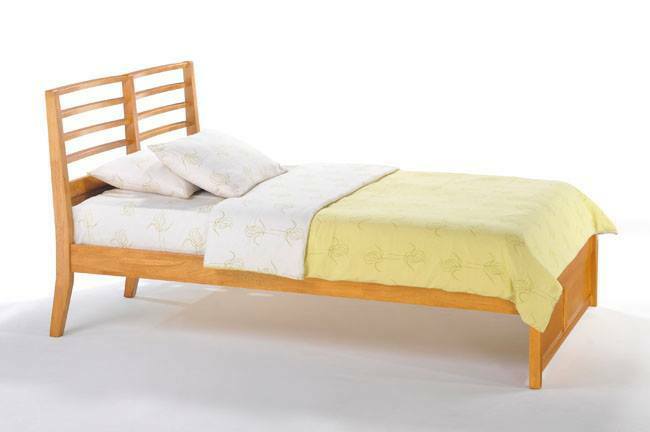 All of their furniture and bedroom accessories are eco-friendly and made of fully organic and natural materials. Their bed frames, shelving as well as storage systems are designed with the most durable and sustainable locally harvested wood. In addition, their furniture is easy to assemble as well as use. The Room Doctor also offers all natural and organic latex mattresses with Vita Talalay inside. Their latex mattresses are available in various sizes, ranging from twin to king size. Each and every latex mattress is also 100% certified by third party certification systems, which guarantees that the materials used are fully organic. The Room Doctor also offers platform beds, bunks as well as lofts which are available in various frame styles, materials, and finishes. Visit their showroom located in State College, Pennsylvania, to view their products first-hand. Their showroom is open throughout the week. Purchases can also be made online through their virtual store on their website.